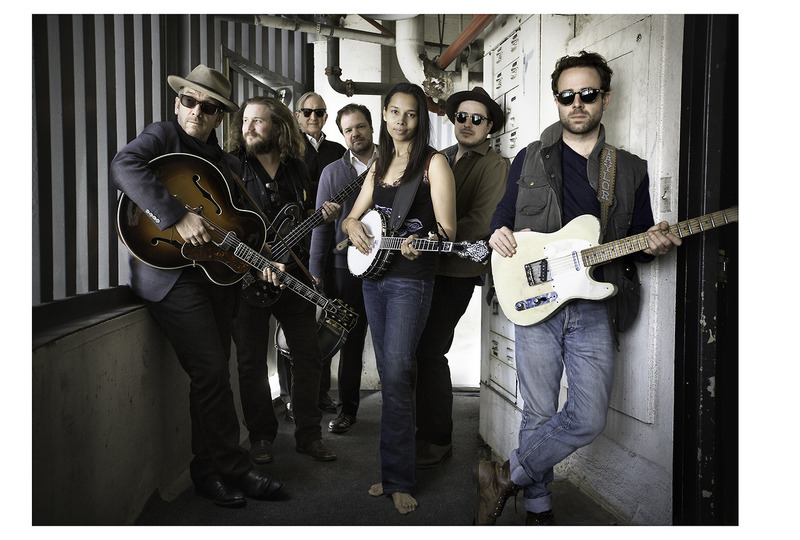 Jenny Eliscu talks to Elvis Costello and others about The New Basement Tapes album. Includes an unreleased version of “Hidee Hidee Ho” that ELvis sings. The New Basement Tapes – Live on the Sirius XM, November 14, 2014.